This two-storey 11,400 sq. ft. wood framed building was designed to be entirely wheel-chair accessible with an elevator lift system. 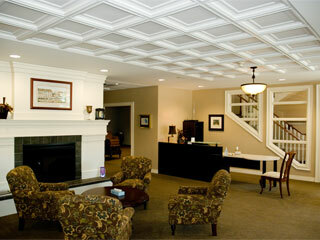 This building includes high chapel ceilings, a fireplace, vaulted ceiling tiles, as well as exterior features such as stucco, brick and stone veneer. Together these finishes provide a relaxing atmosphere replicating the comforts of home. 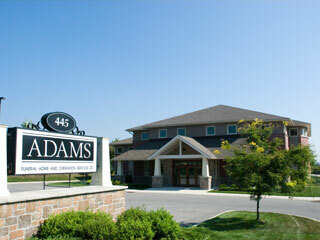 Later LBS returned to Adams Funeral Home to renovate the second story in phase two of the building’s design. Continuing with the relaxing atmosphere of home comfort, a large reception area and two other multi-purpose rooms were also constructed. With over 400,000 sq. 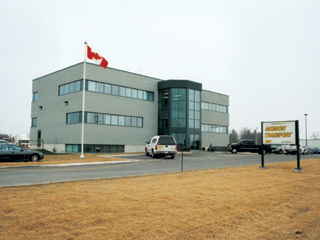 ft., this pre-engineered Robertson Building Systems warehouse design was constructed in two phases over a four-year period. 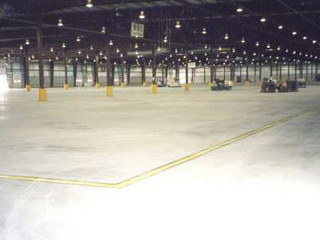 The customer required a wide open area to maximize warehouse space. Since conventional support columns were too limiting, solid web multi-span column structures were used so that the columns could be placed more than 80 feet apart. This 34,000 sq. 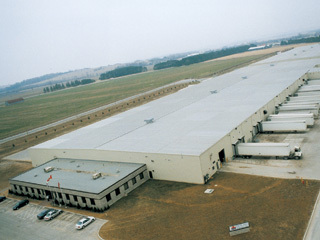 ft., heavy industrial Robertson Building Systems design features an adjustable full-frame at one end, which provides the potential for an expansion of the building if needed. 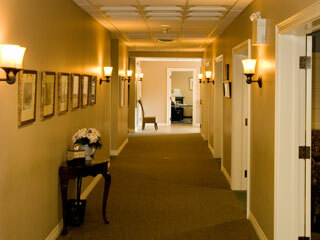 Since the first phase of the buildings construction, two additional expansions have occurred. 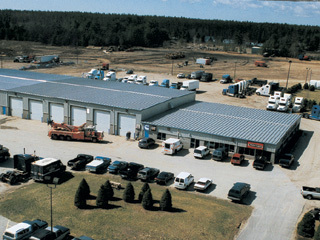 The flexibility of this design ensured that Currie Truck Centre saved both time and money during their additions. This 12,500 sq. 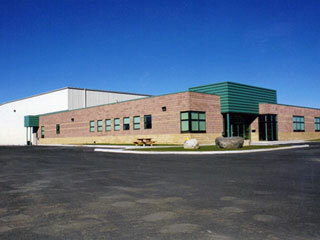 ft. conventional design, three-storey building includes an elevator system, allowing for handicap accessibility. The design permitted the company to maximize their property size, gaining a significant amount of office space. An attractive front entrance composed of decorative masonry as well as an aluminum curtain wall system compliments the building’s design. 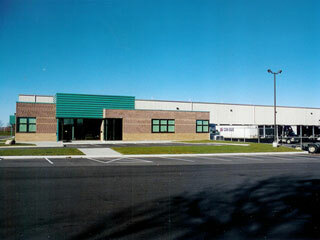 CanSave required an all-in-one facility that would provide both office and warehousing areas. Originally built with 60,000 sq. 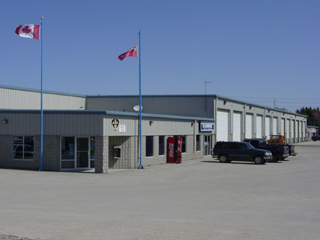 ft. of warehouse space consisting of 12 loading bays, this Robertson Building Systems designed warehouse also includes an additional 6,000 sq. 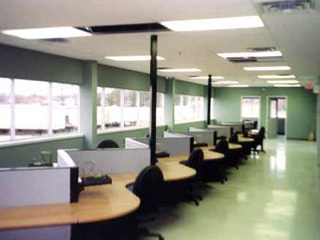 ft. of conventional office and showroom space. Since the construction of the original building, Les Bertram & Sons has constructed several additions and renovations to the CanSave facility. In 2011, a 5,000 sq. ft. pre-engineered addition was constructed.